In a competitive marketplace you need to know the buildings and areas that your clients operate in to win their confidence and their business. EGi gives you market context with building and transaction histories, whilst providing detail down to a building-by-building or floor-by-floor level. Stay up to date with the latest news from the courts and receive a weekly summary of the key highlights. Improve your market knowledge with EGi’s comprehensive legal database of case summaries, law reports and practice points. Win new business by preparing for meetings better and get closer to your clients with EGi’s unique market data and reports. 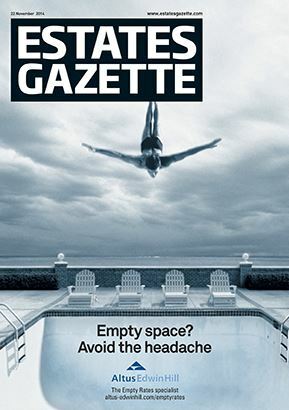 Our team of more than 30 journalists ensures that Estates Gazette covers the market more comprehensively than any other property news service. Backed up by a specialist research department we are able to give context to court cases, deals, developments and planning applications. Meanwhile our dedicated Legal Editor looks at relevant issues across the industry. Our reporters cover the UK and Ireland from top to bottom, with reporters focused on law as well as the office, industrial, retail and residential sectors. We are also adding to the reporting team to ensure we cover developing sectors like PRS comprehensively. 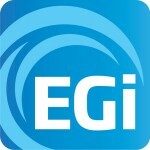 EG PropertyJobs is the UK’s leading online source for the best commercial property roles and candidates. Recruit the most talented workforce to enrich your company and save thousands of pounds on recruitment fees, or search and apply online for the latest property roles in the market’s top law firms.